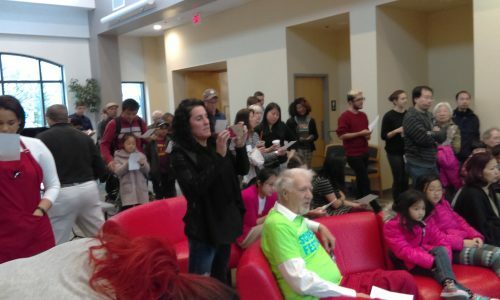 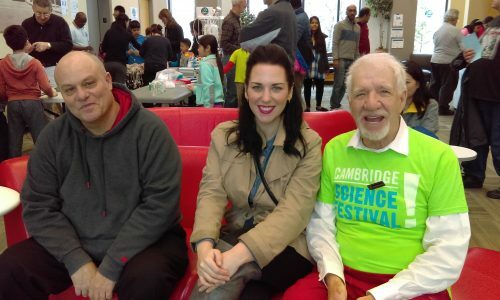 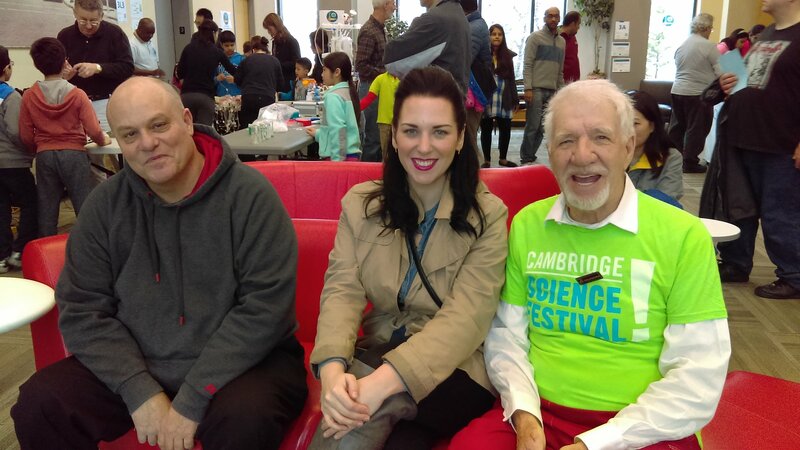 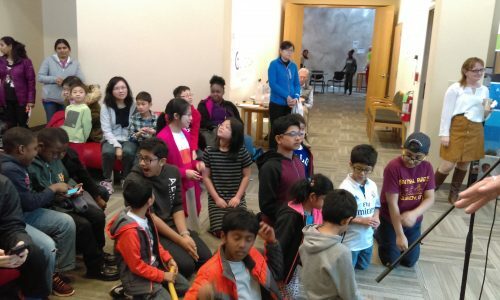 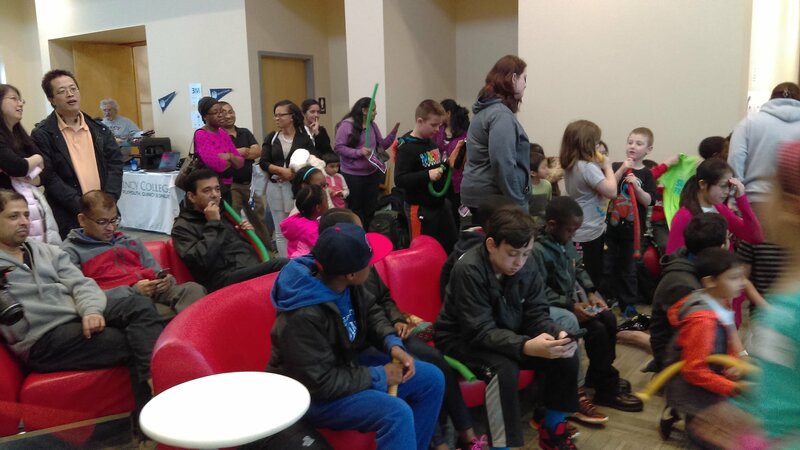 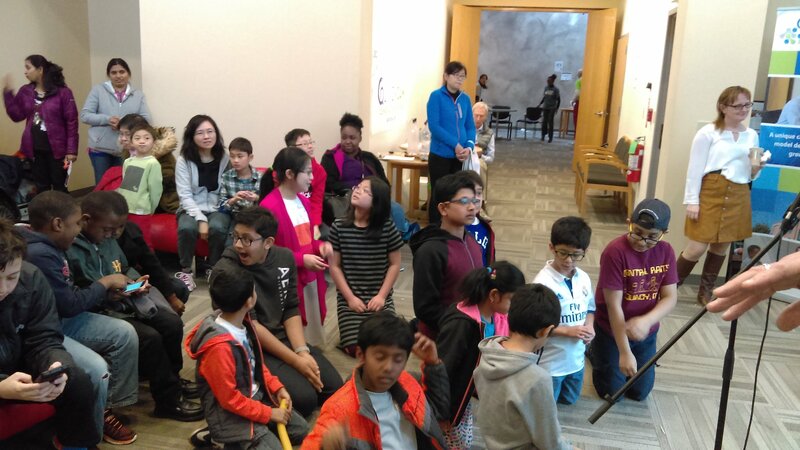 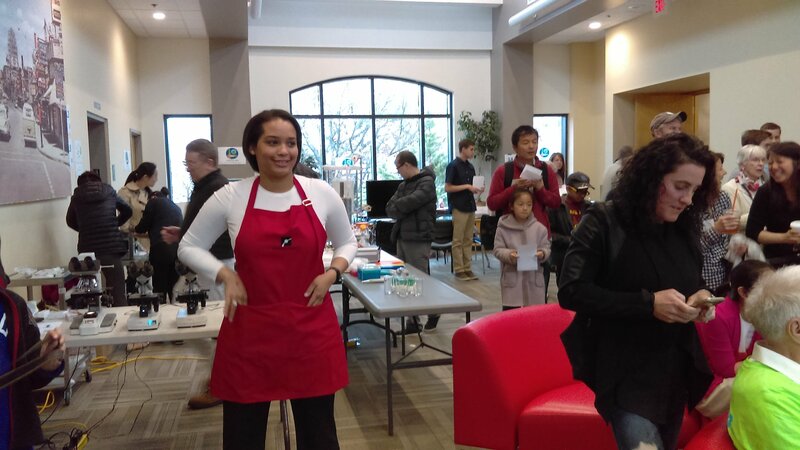 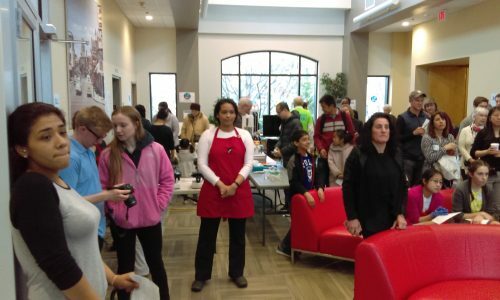 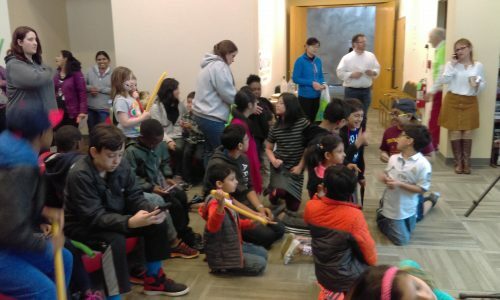 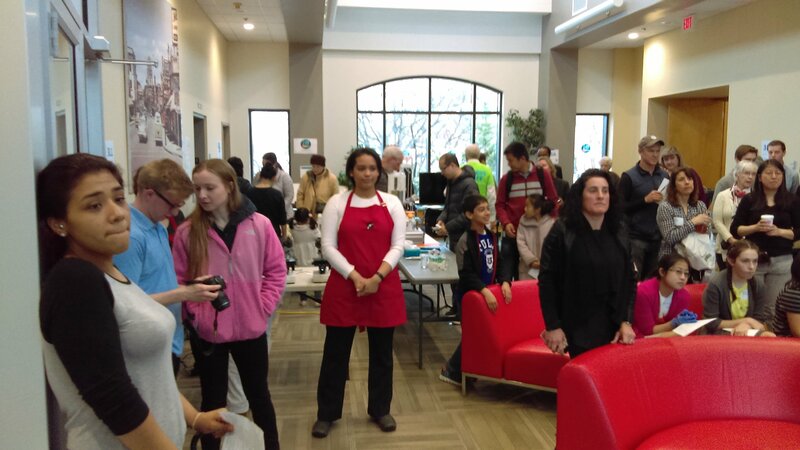 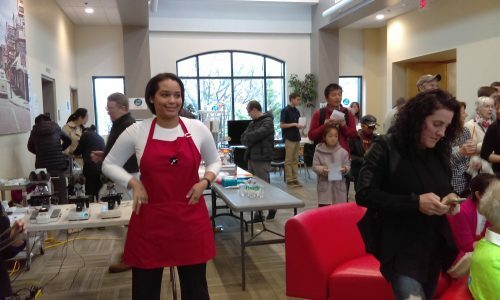 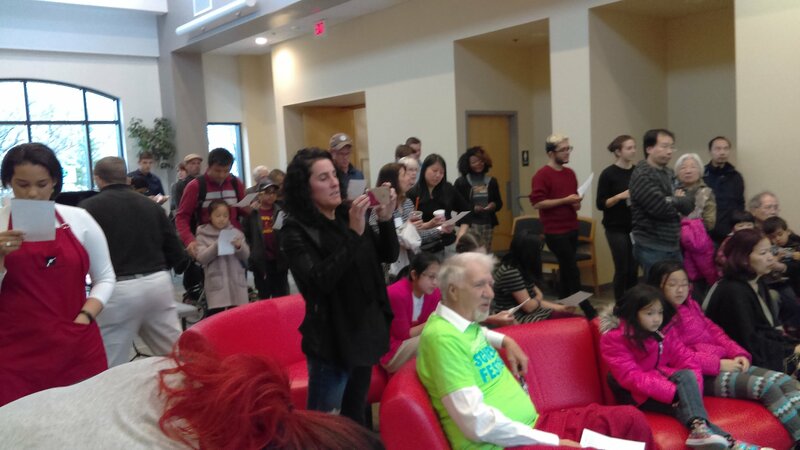 A snapshot of the Science Festival! 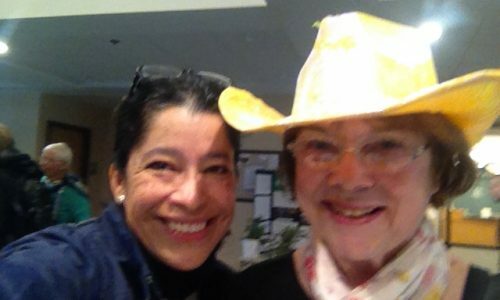 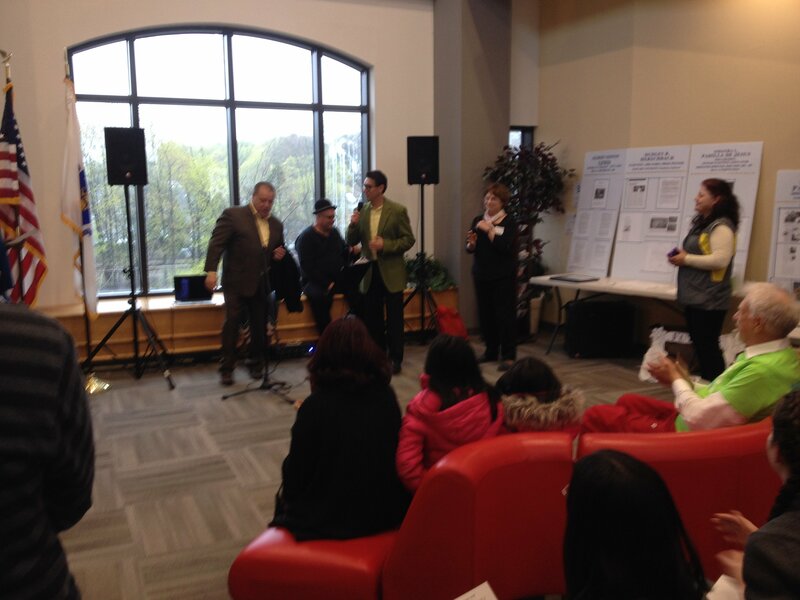 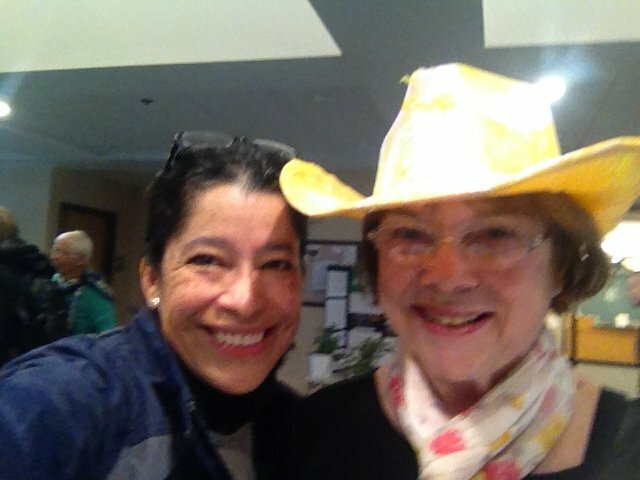 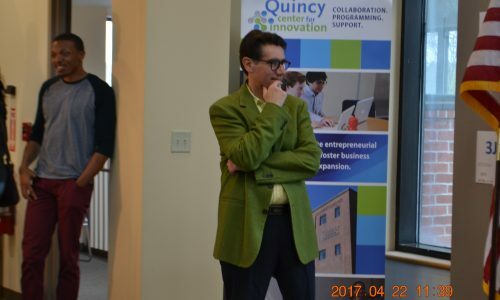 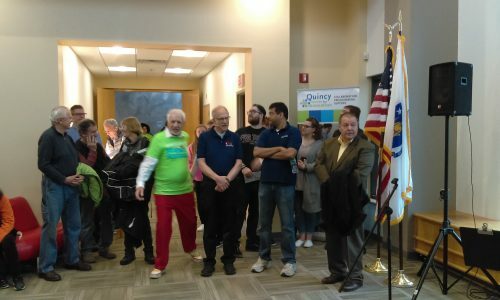 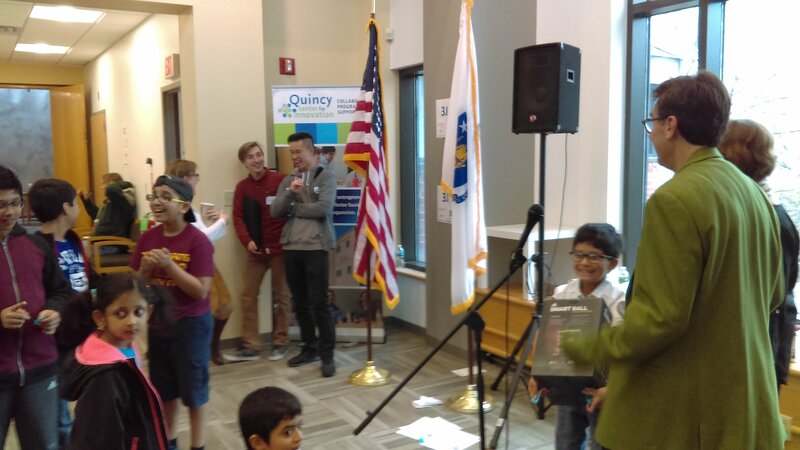 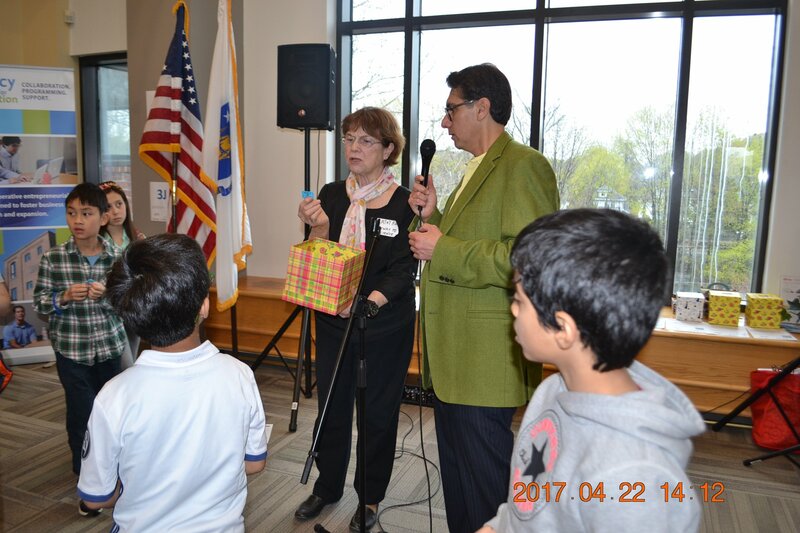 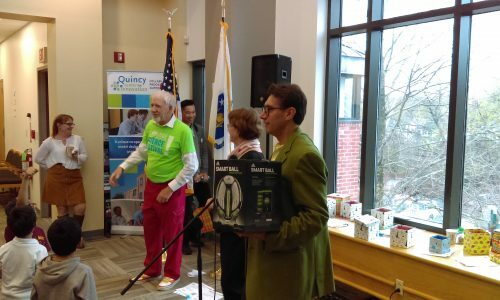 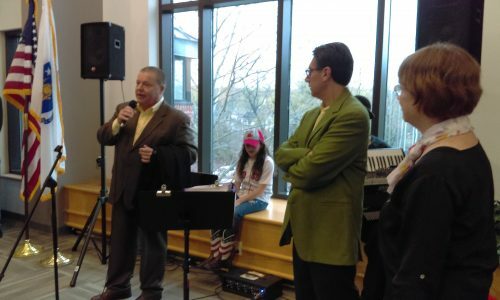 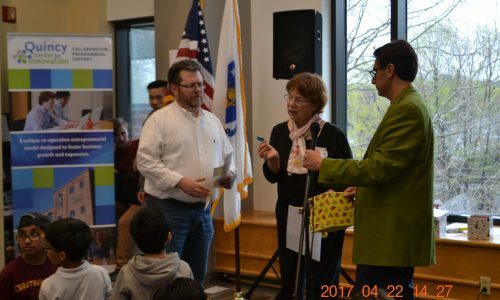 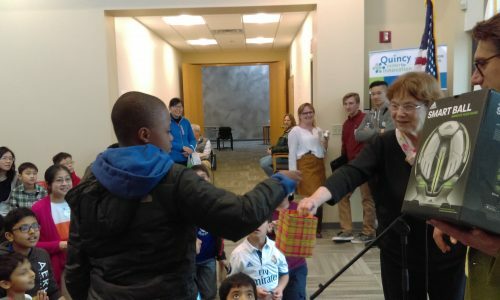 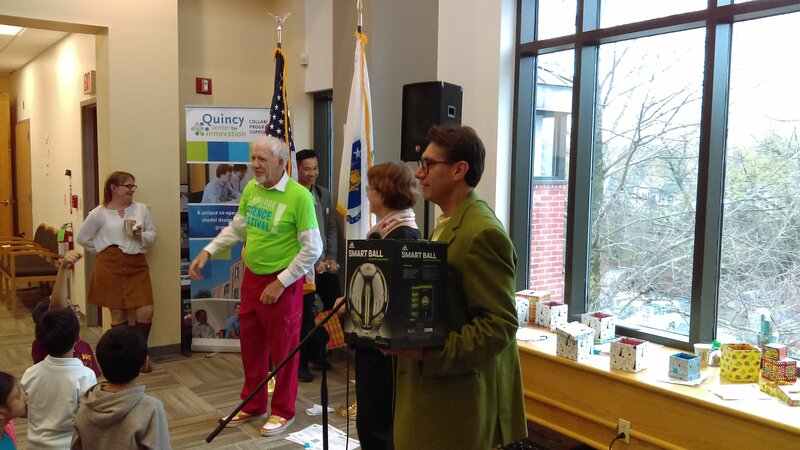 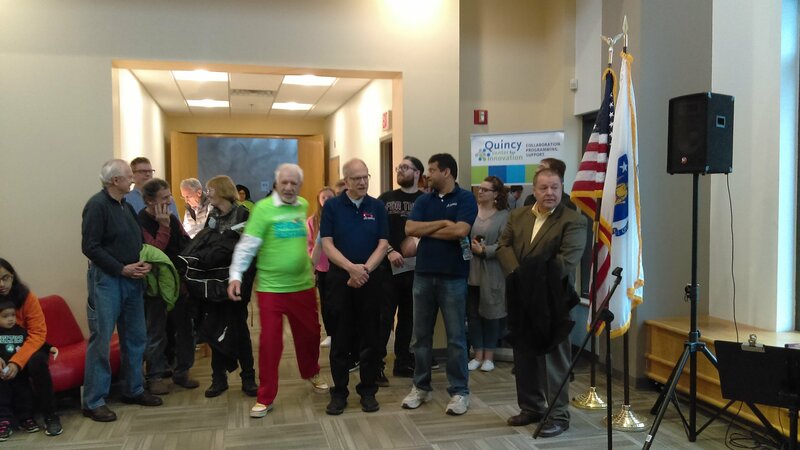 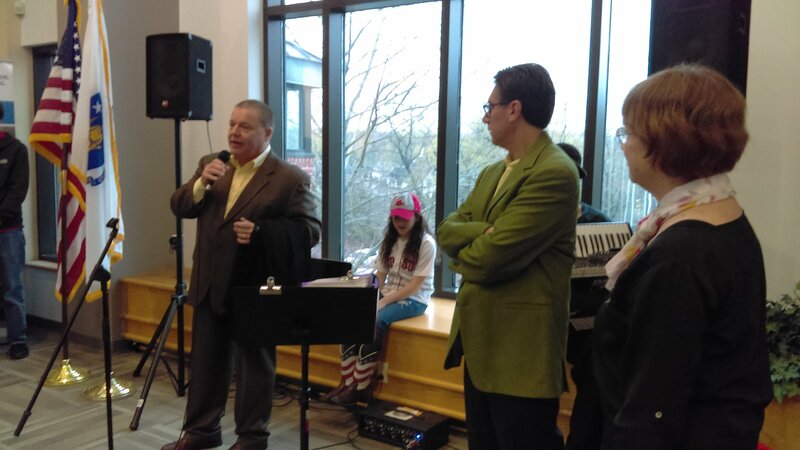 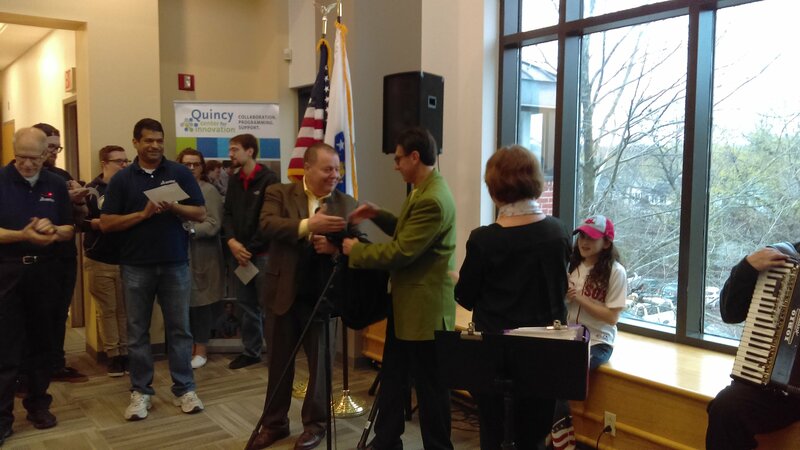 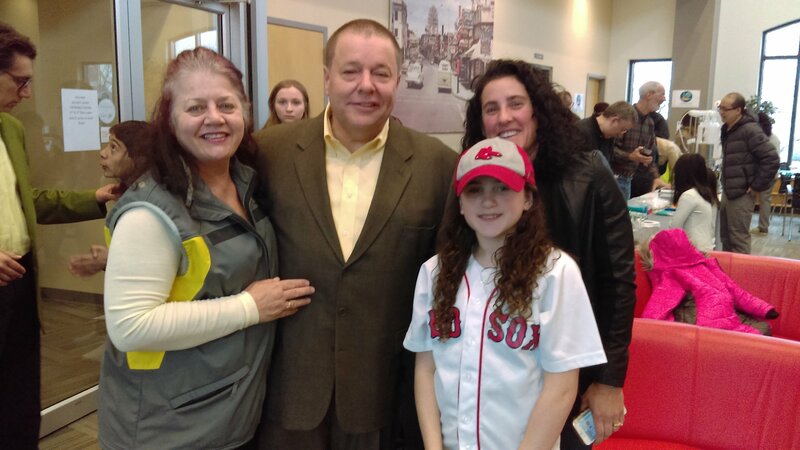 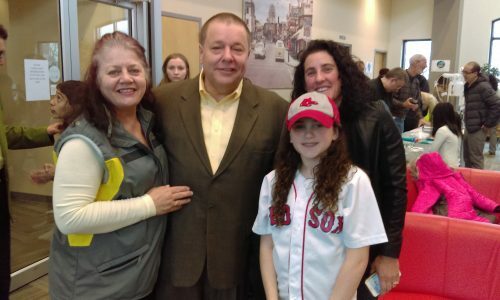 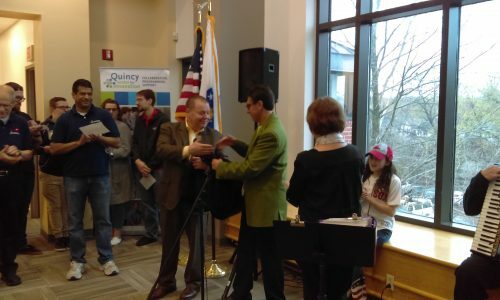 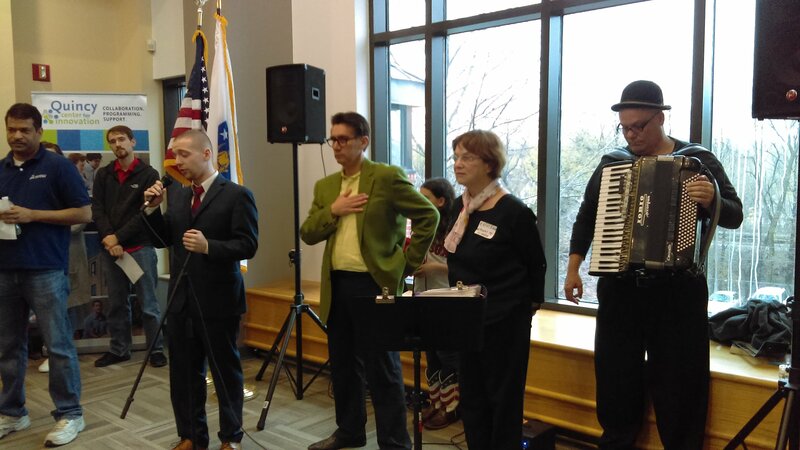 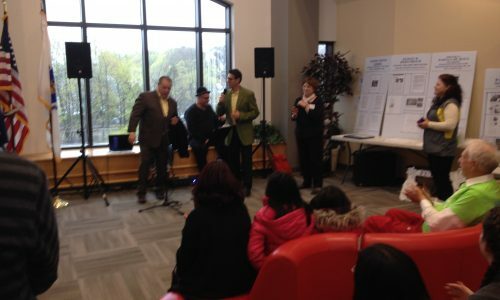 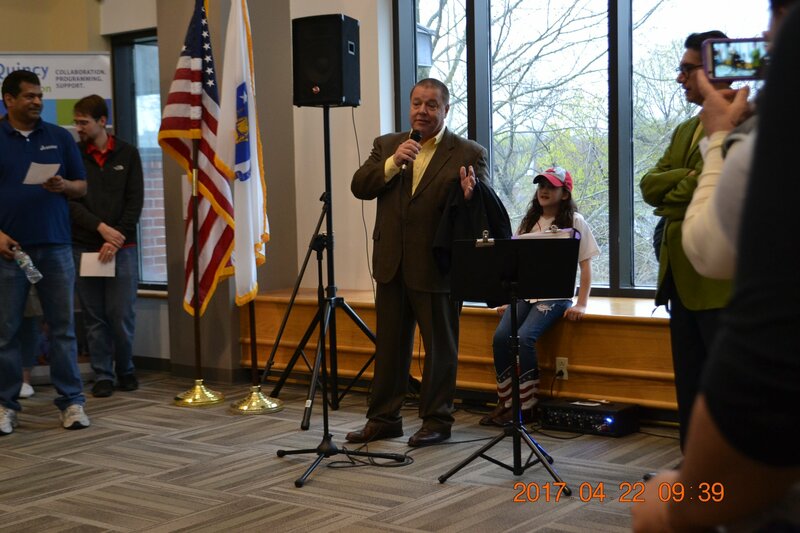 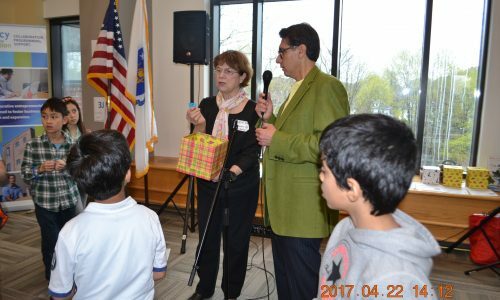 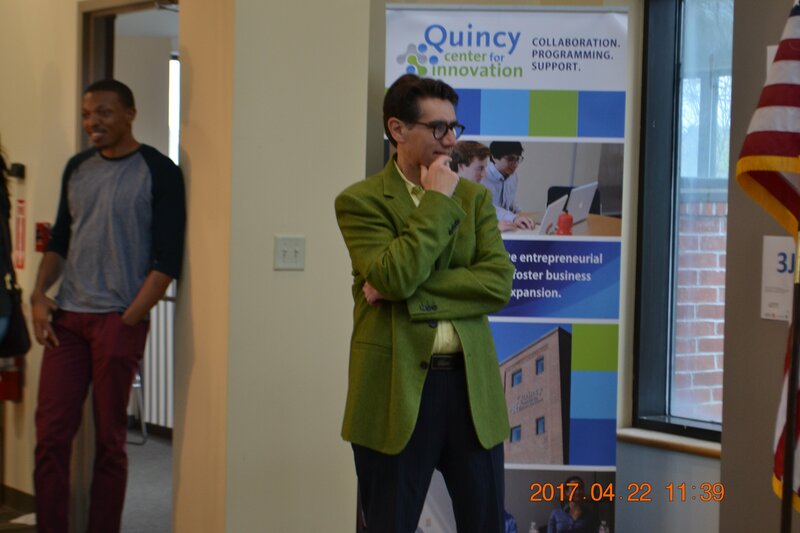 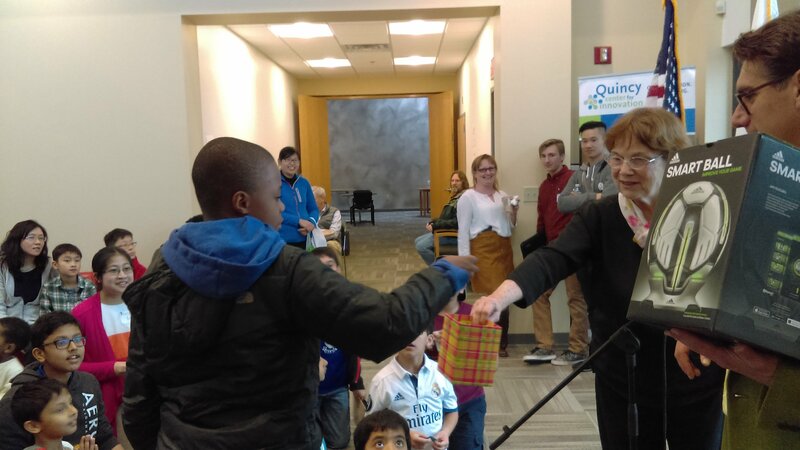 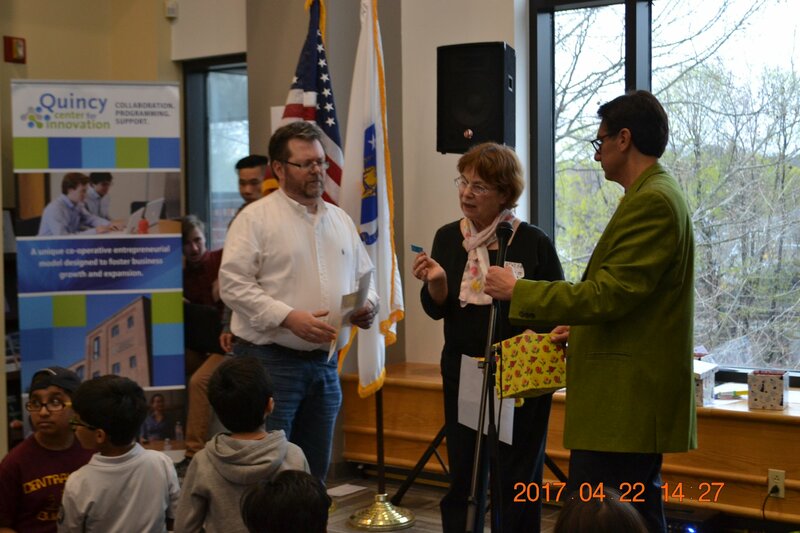 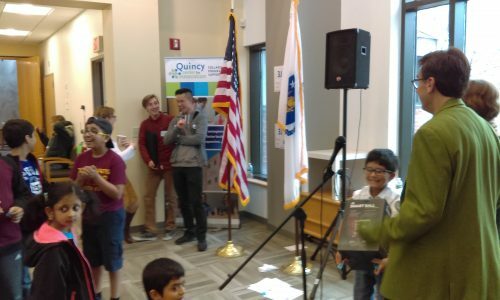 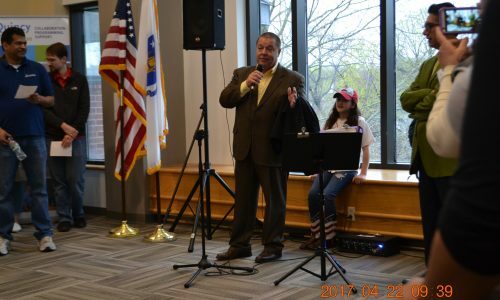 From opening with the Mayor of Quincy to the closing with the raffle of several science related fun items! 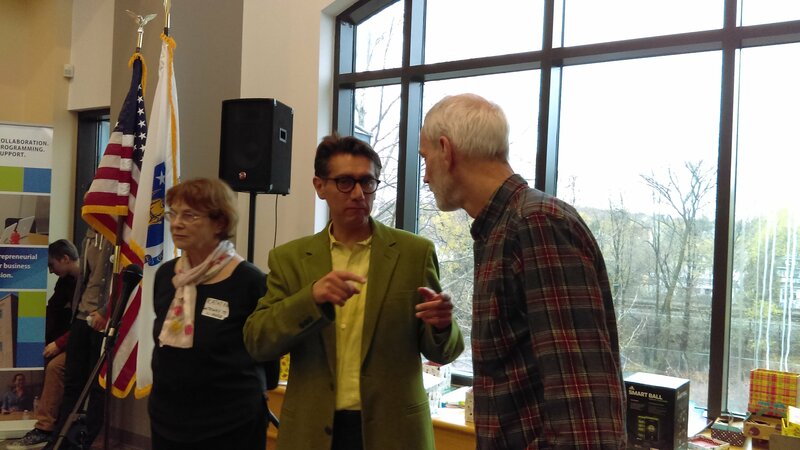 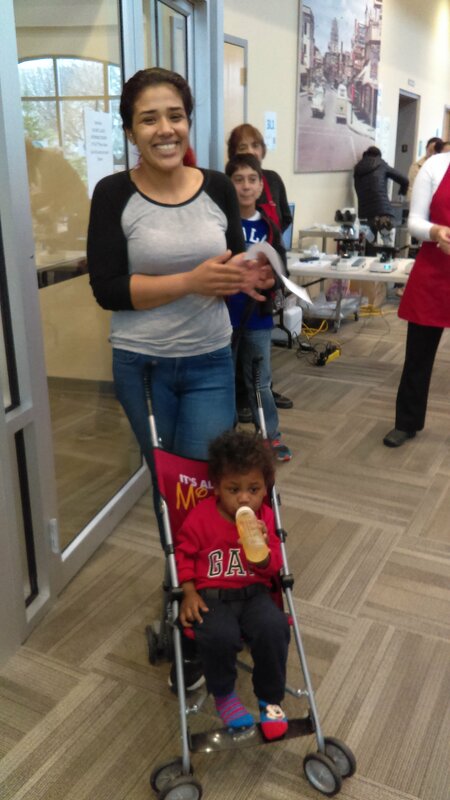 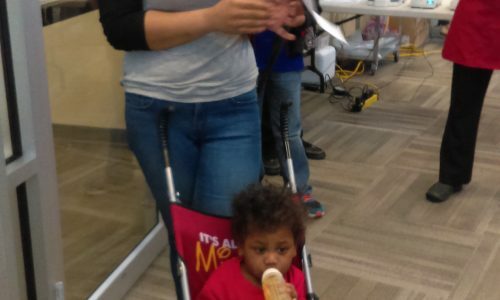 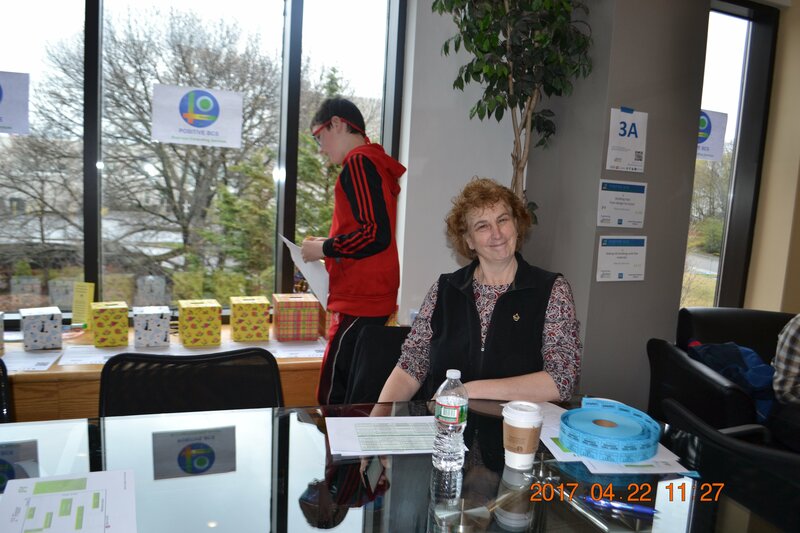 Another Great Success on our Volunteer Recognition Event! 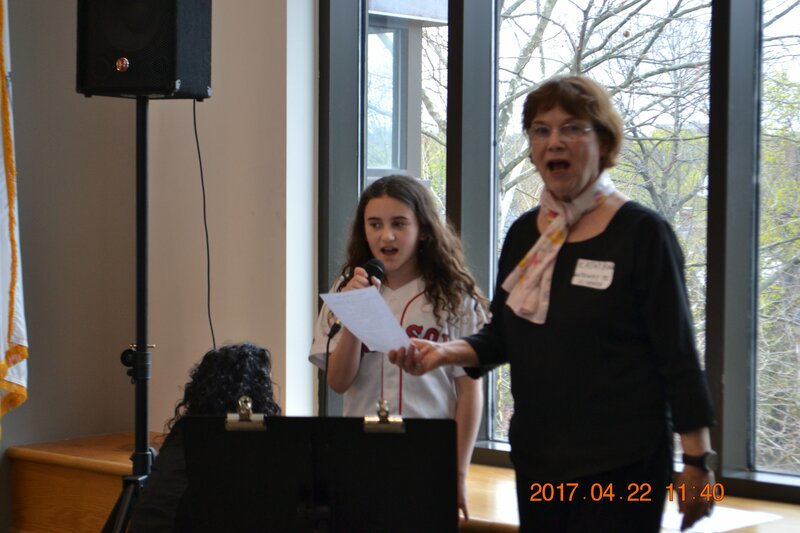 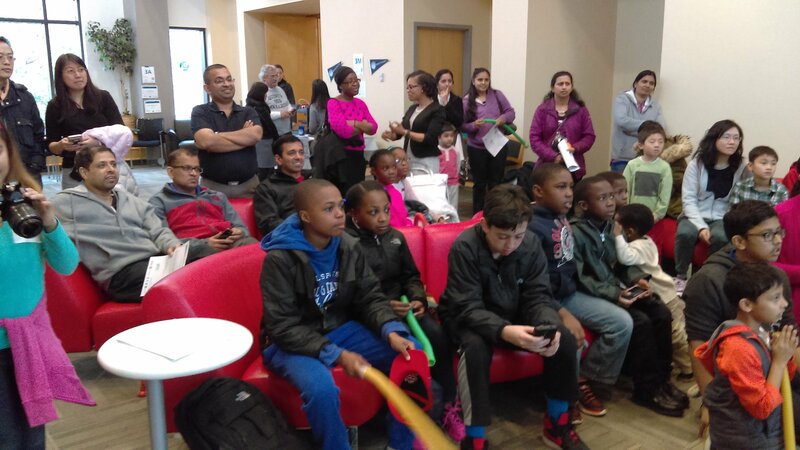 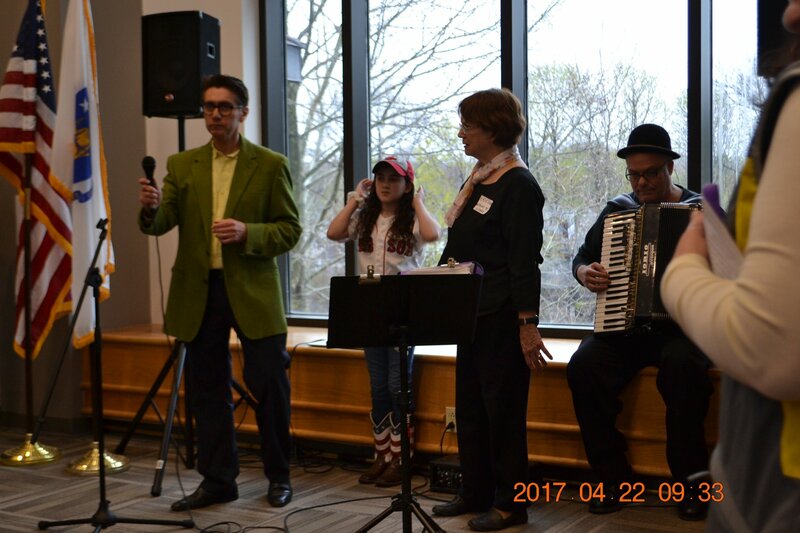 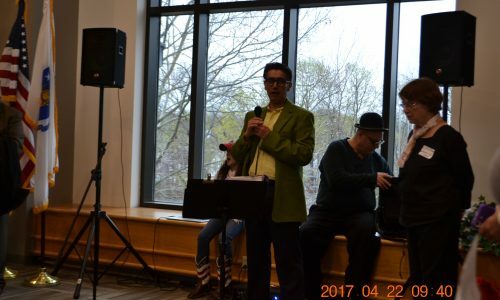 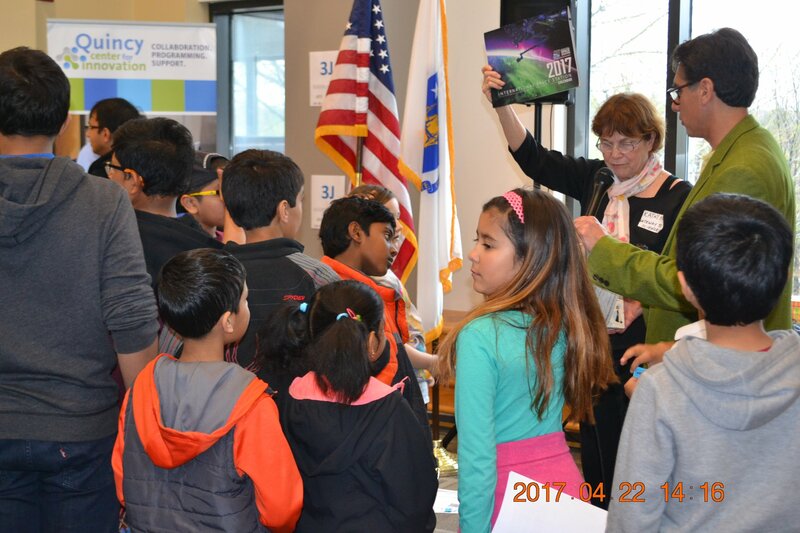 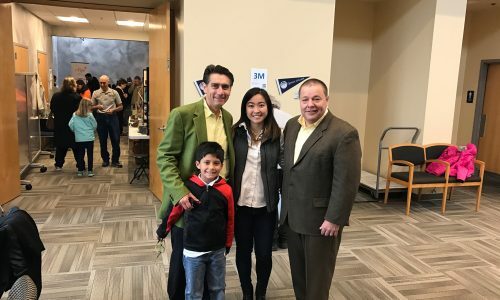 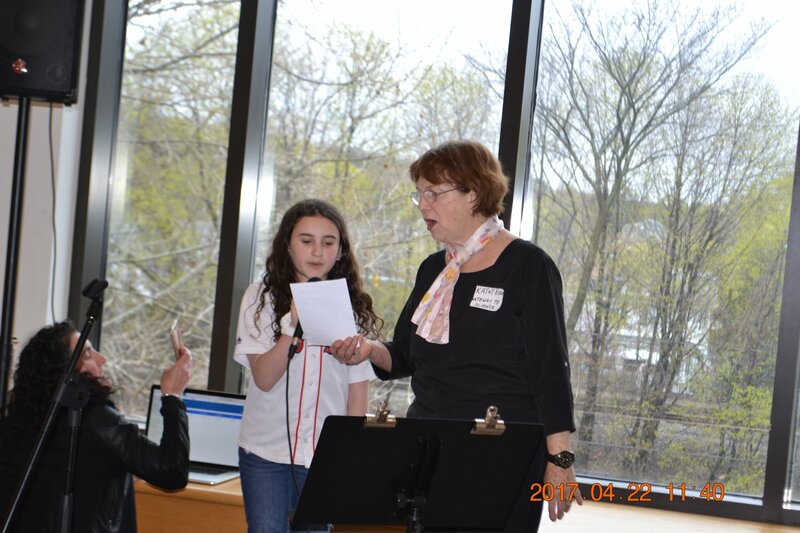 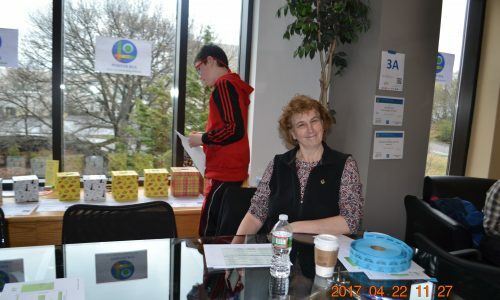 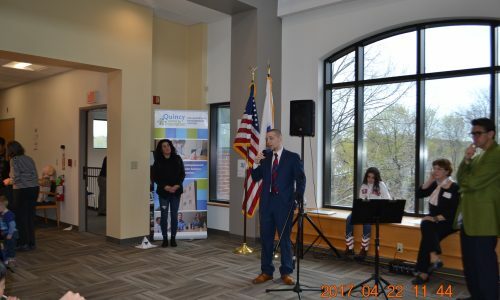 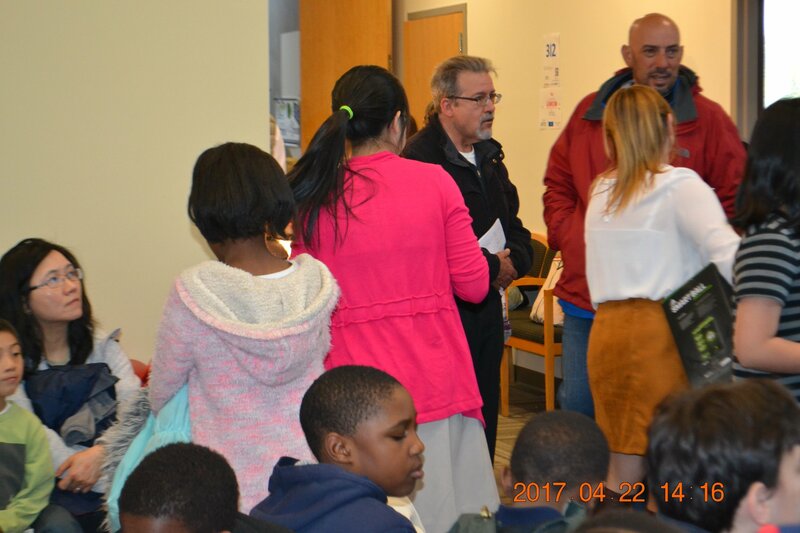 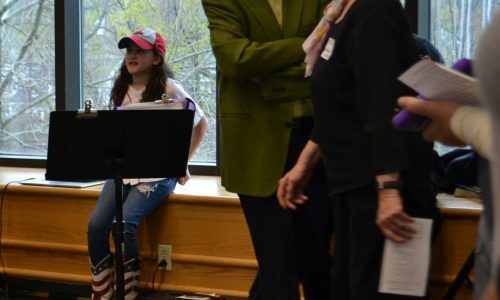 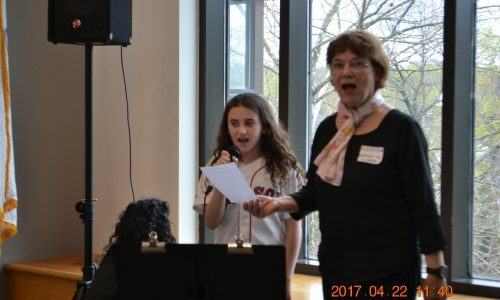 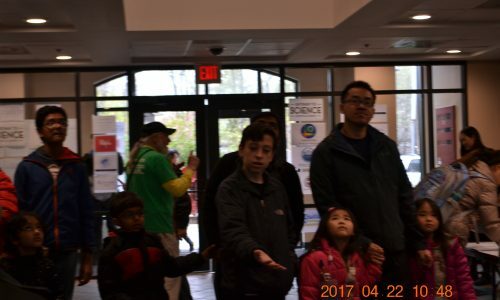 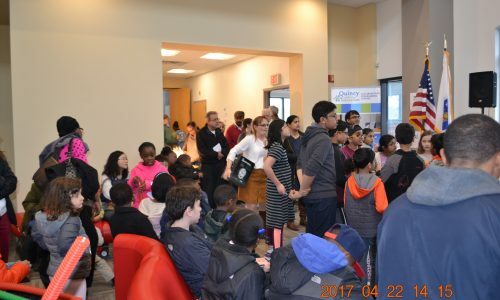 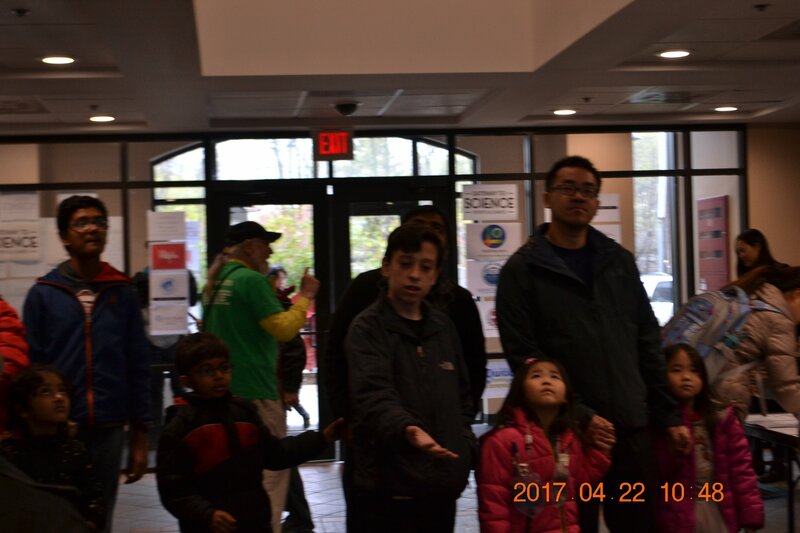 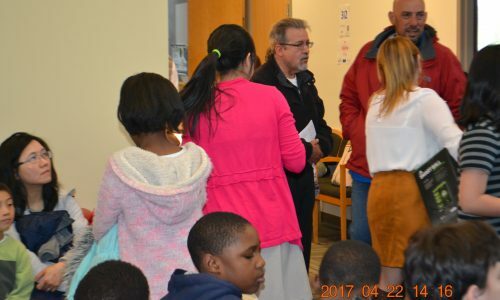 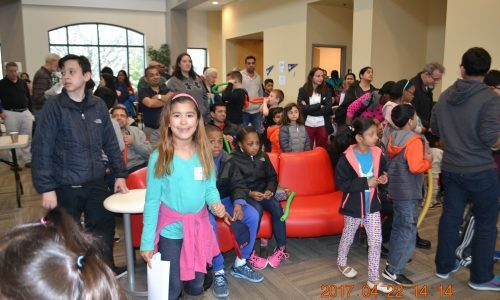 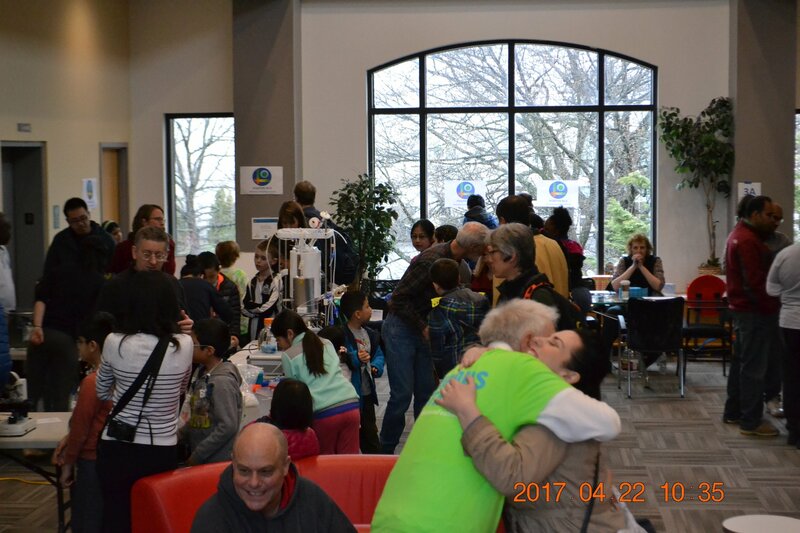 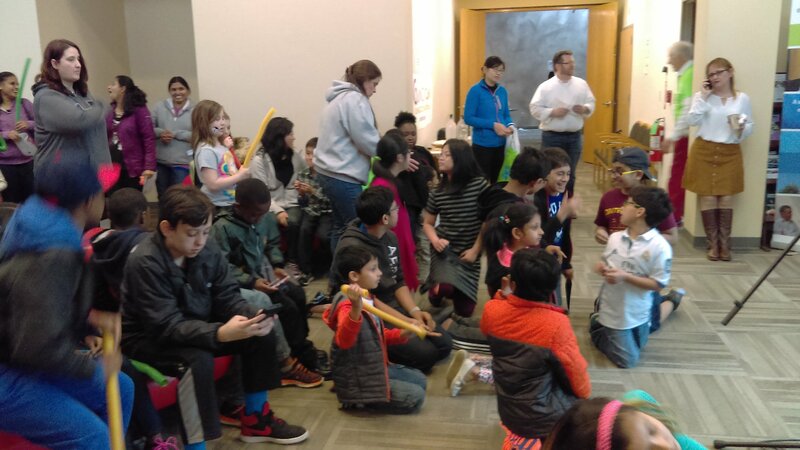 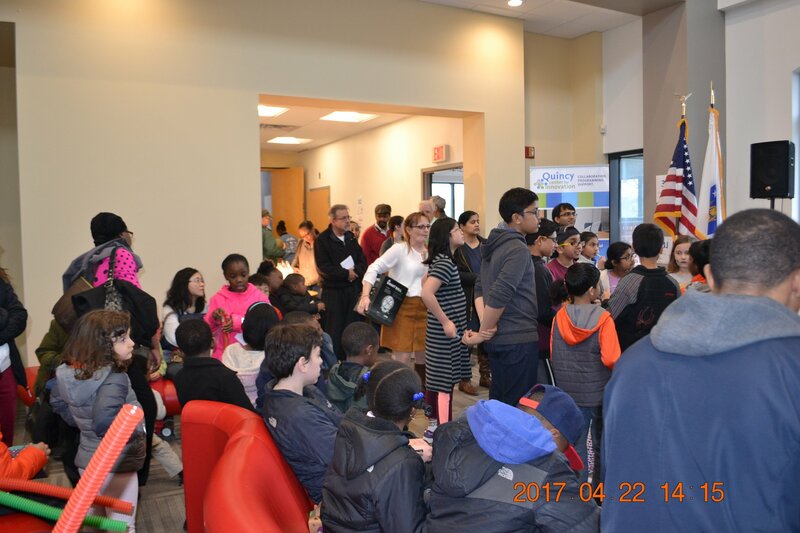 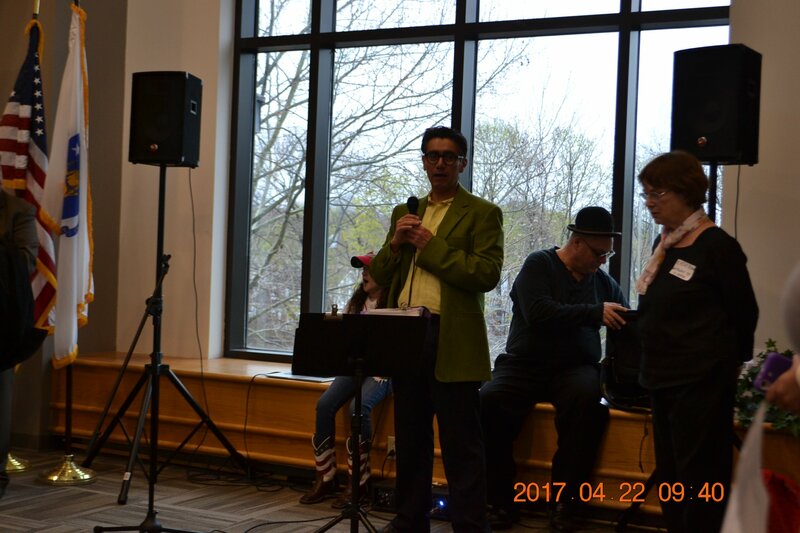 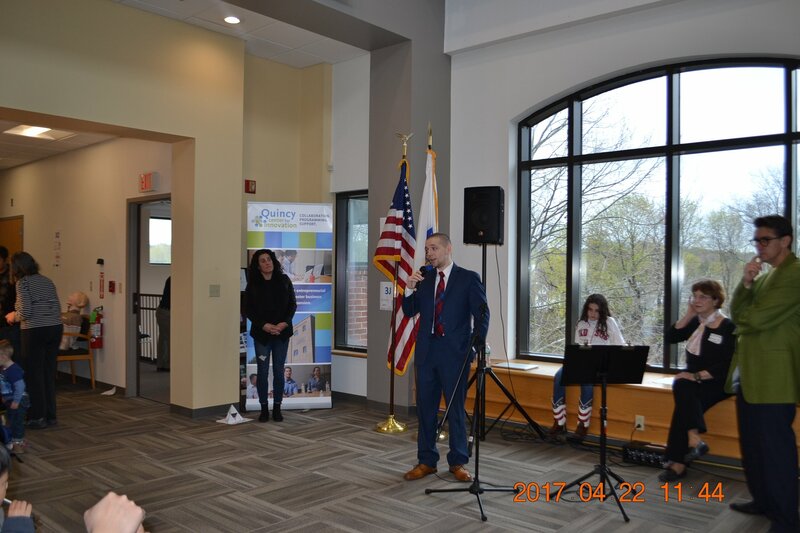 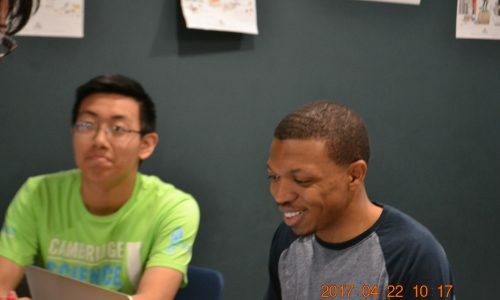 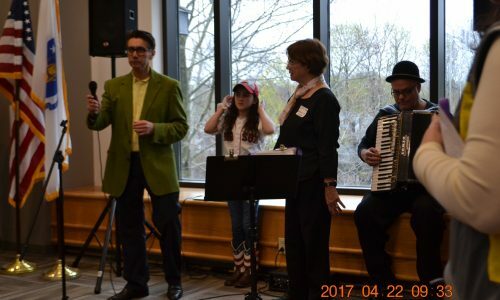 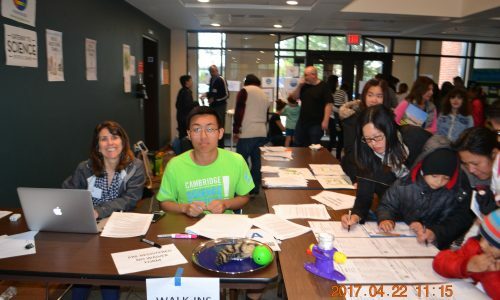 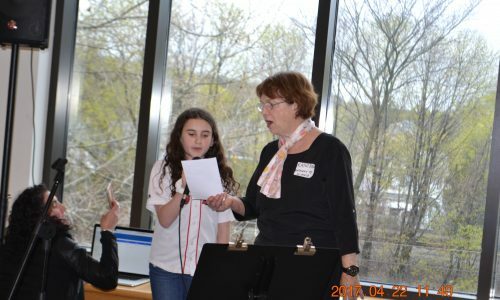 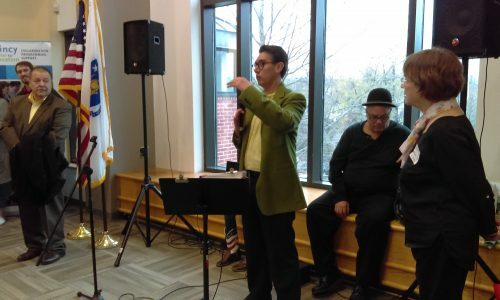 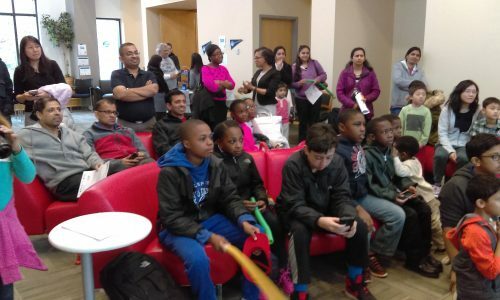 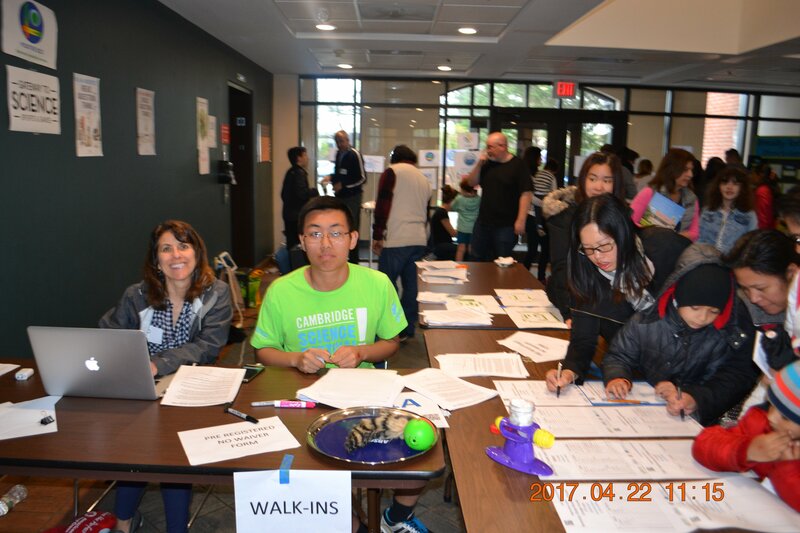 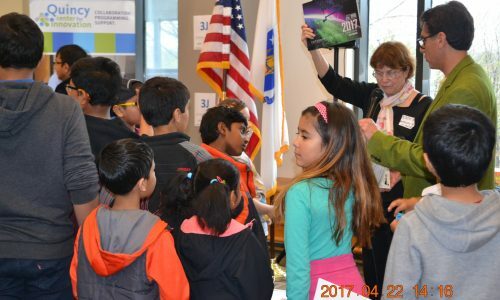 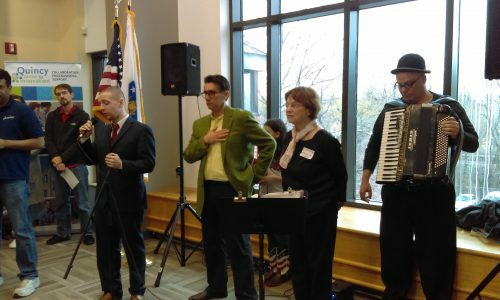 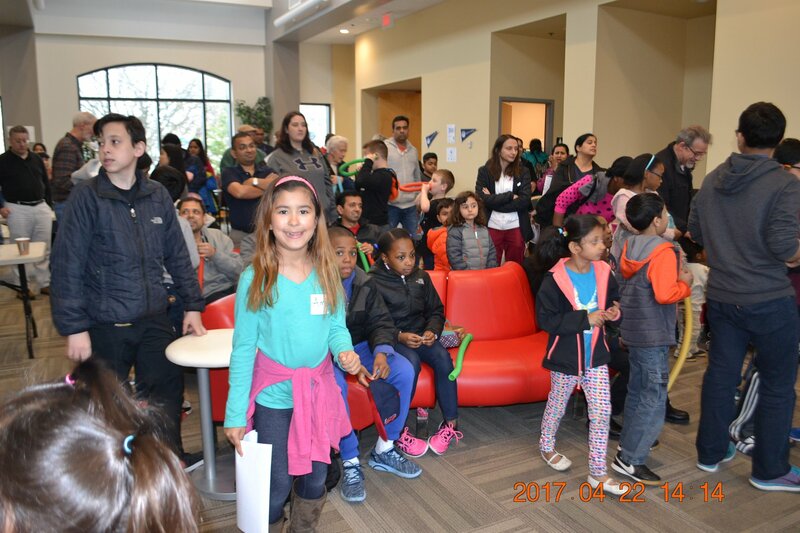 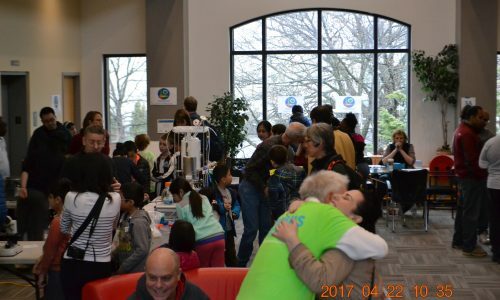 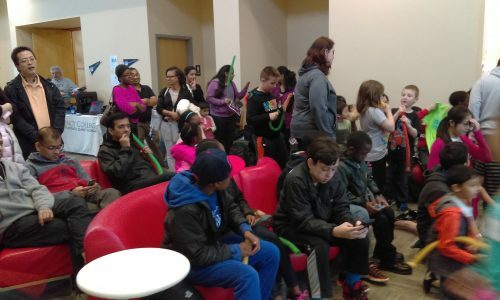 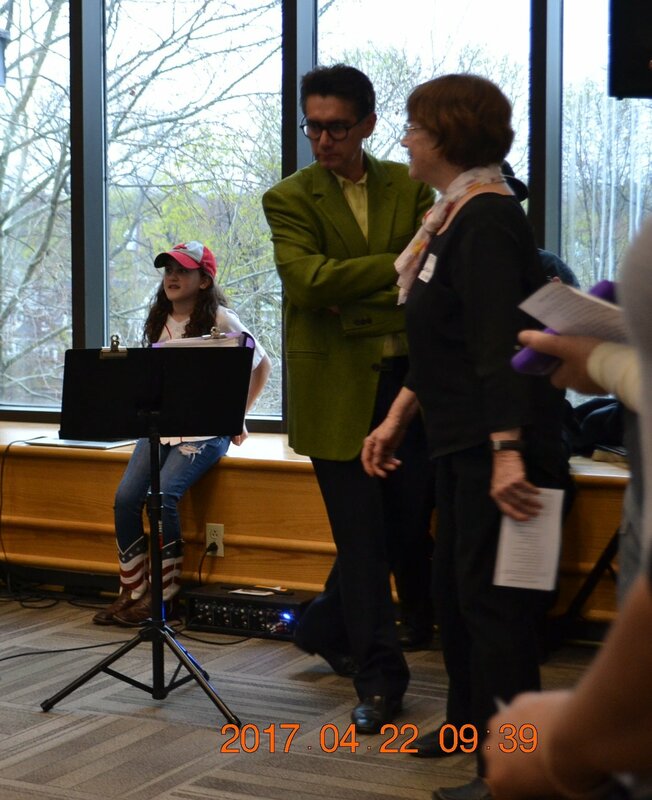 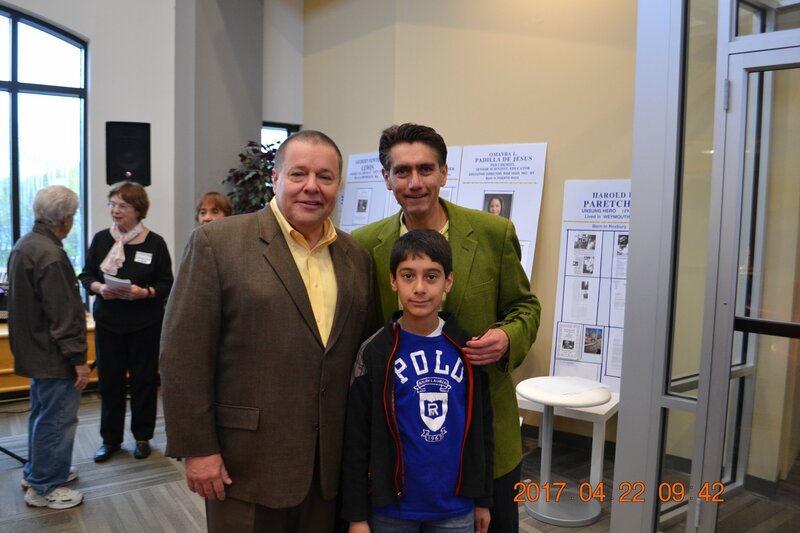 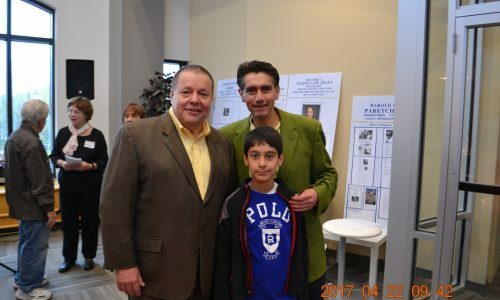 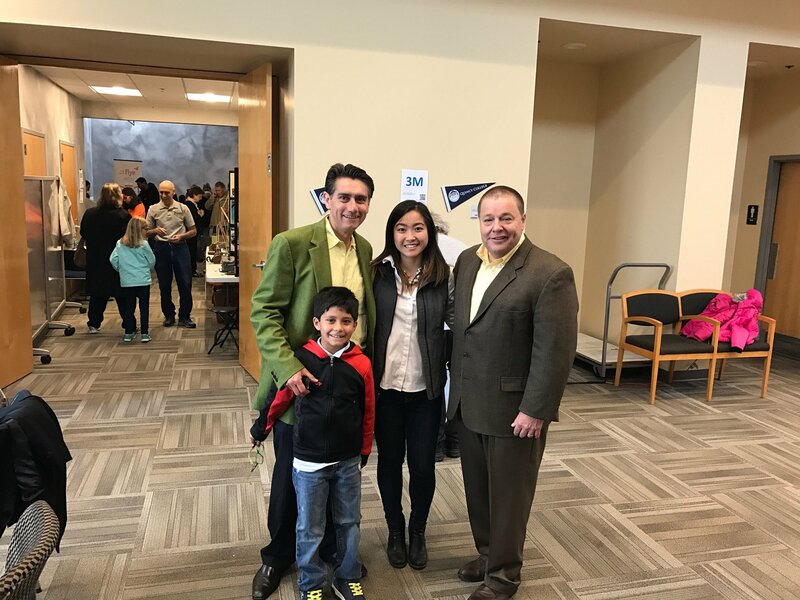 Copyright © 2016 3rd South Shore Science Festival 2017-04-22. 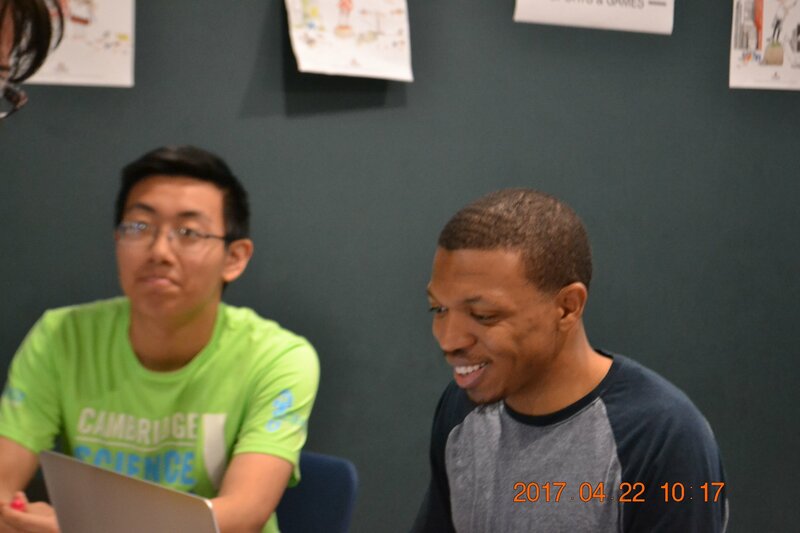 Enabled by Positive BCS.